Heat Transfers – Stevenson Genealogy & Copy Center L.L.C. 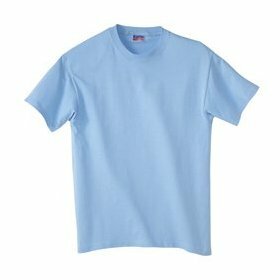 Our copiers can make any copy into an iron-on heat transfer for shirts and other fabric materials. Heat Transfers are a cost effective way to make a personal statement on a shirt, quilt, or other project. Note: Our heat transfers are designed to be used with professional heat presses. We partner with Wilkinson’s Trophy right next door who have such a press to complete your project. You may use a home iron at your own risk.